This is the beast of all fridges! Its huge 519L capacity is perfect for large families of 4+ people. 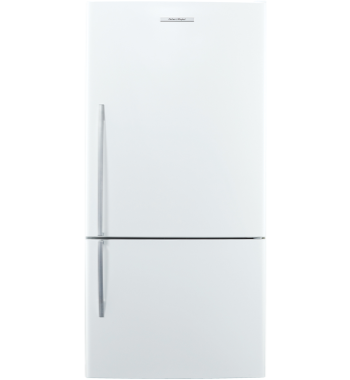 You get a generous 360L of fridge space and 159L in the freezer! Think of all the ice-cream!